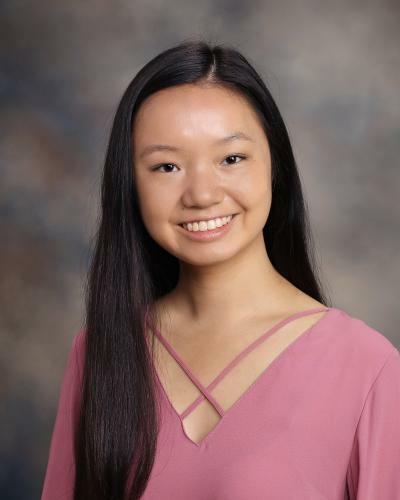 For the fourth consecutive year, the Women in Business Advisory Forum (WIBAF), a networking group of the Palatine Area Chamber of Commerce, offered a scholarship program to young women in the Palatine community. 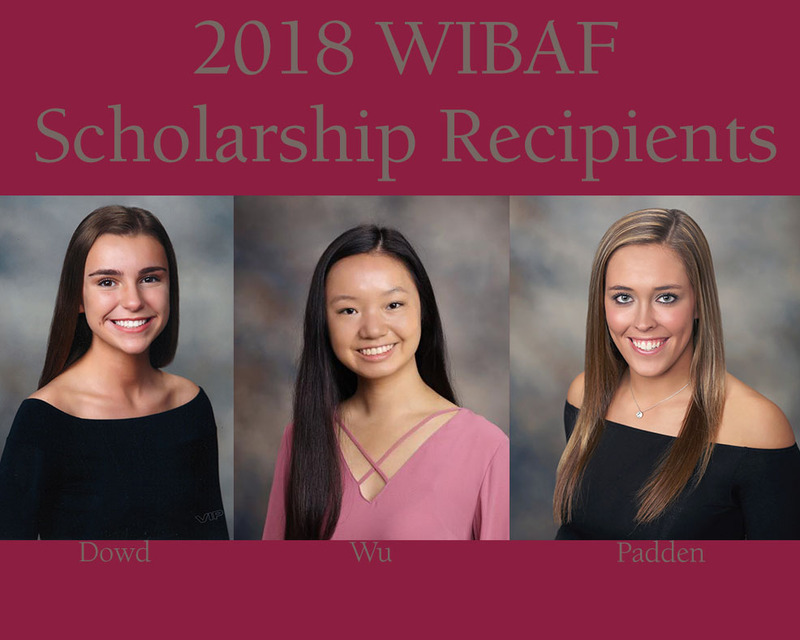 The WIBAF Scholarship Committee had planned to award two $1,000 scholarships, but due to successful fundraising in 2017, three scholarships were awarded in May 2018 to senior female students at Palatine and Fremd High Schools. This year’s recipients are Megan Dowd, Brittany Padden, and Katherine Wu. 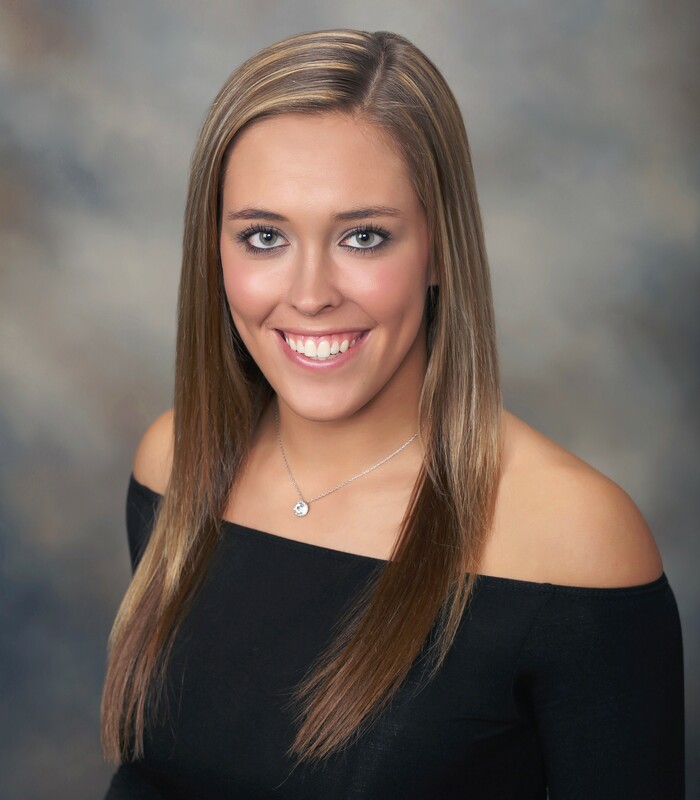 The WIBAF scholarship provides non-renewable awards to be used for college tuition, fees, books, or supplies. 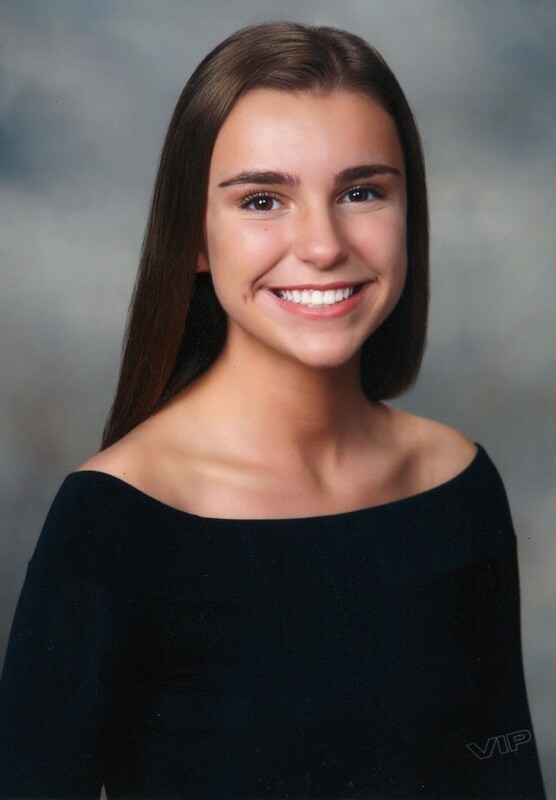 To be eligible for the application process, female students must have had a 2.75 GPA or better, with the intent of attending a 2-year or 4-year college or university in Fall 2018 to pursue a degree in a business-related field. Other criteria considered by the scholarship judges included business coursework in high school, employment experience, clubs/activities/service/volunteer roles, three short response questions, and two letters of recommendation. This year’s scholarship committee included WIBAF members Joan Scovic from Palatine Park District (committee chair), Alissa DePue from Palatine Park District, Deb Gabriel with Edward Jones, Maureen Galvan of Palatine Library, and Alex Looff with Signs By Tomorrow – Arlington Heights. Funds for the 2017-2018 scholarship program were raised through a fashion show fundraiser and raffle prize drawings offered at WIBAF’s monthly networking luncheons during 2017.